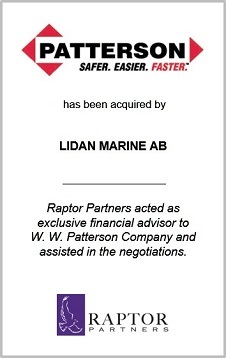 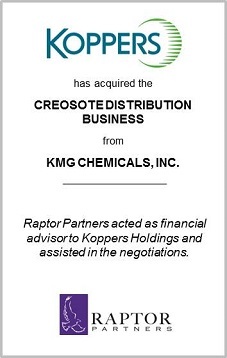 Raptor Partners works with domestic and international strategic and financial buyers, to identify targets for complementary bolt-on acquisitions or new business line diversifications. 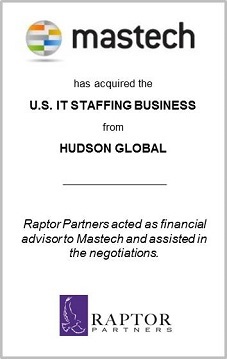 The firm’s professionals carefully assist corporations to adeptly sculpt and execute their acquisition strategy. 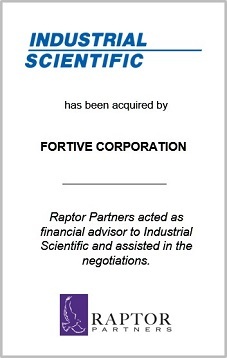 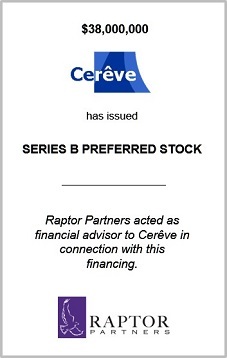 Raptor Partners helps its clients remain focused on their valuation philosophy in order to keep them from overpaying for acquisition targets. 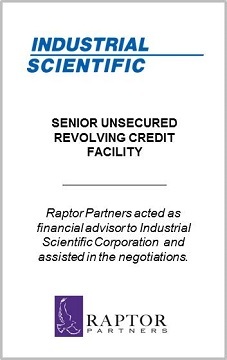 The firm also helps to uncover risks and liabilities of a potential target during the due diligence process and reconcile them appropriately. 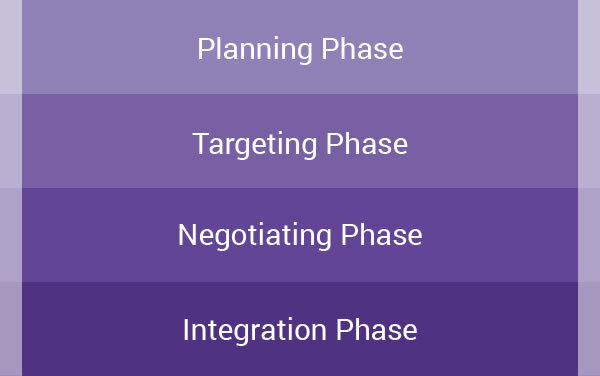 The development of a carefully planned and successfully executed acquisition strategy involves several phases. 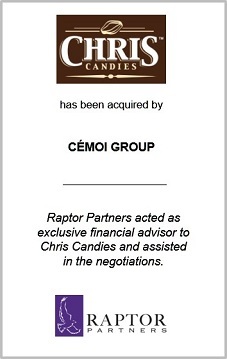 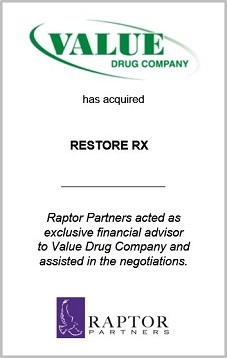 Raptor Partners has helped numerous buyers implement their successful acquisition strategies and has worked with several clients on multiple engagements, including small “bolt-on” acquisitions, cross-border acquisitions and large transformational acquisitions.